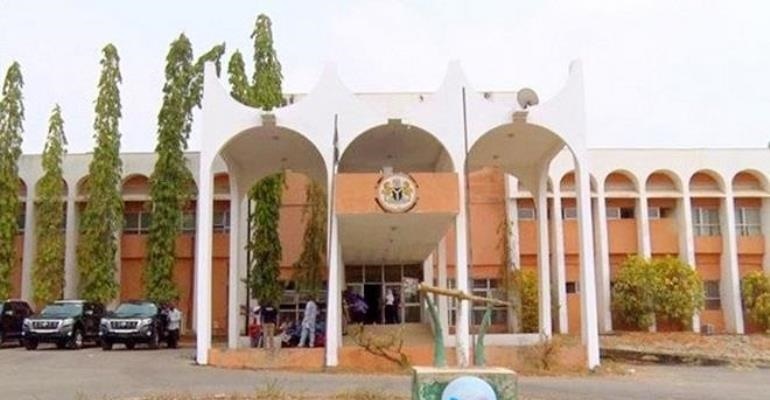 The Osun House of Assembly calls on residents of the state to comply with the land use charge law in the state. While residents of Lagos state are still battling the state government to force a total reversal of the hike in land use charge, the Osun government is seeking compliance with theirs. Nigerians are not surprised to see laws that are working in Lagos being replicated in other southwest states, which are most times ruled by same political party. But what Osun did not master is how to manage the revenue inflow. It has been discovered that the revenue generated from land use charge between 2015 when the bill was passed into law and 2017 was not commensurate with the expected revenue. The Osun House of Assembly believes the reason for this is noncompliance of the residents with the law. Consultants engaged for the operation of the law and officials of the Ministry of Finance met with the House Committee Chairman on Lands, Physical Planning and Urban Development, Mr Nurayn Adebisi, on Tuesday. He wants the consultants and finance ministry officials to collaborate with the Osun Internal Revenue Service to harmonise revenue collection from the land use charge. Moving forward, he believes they need to generate more revenue from the land use charge to enable government to perform its responsibilities. Public enlightenment on the importance of the land use charge is another solution he recommended.